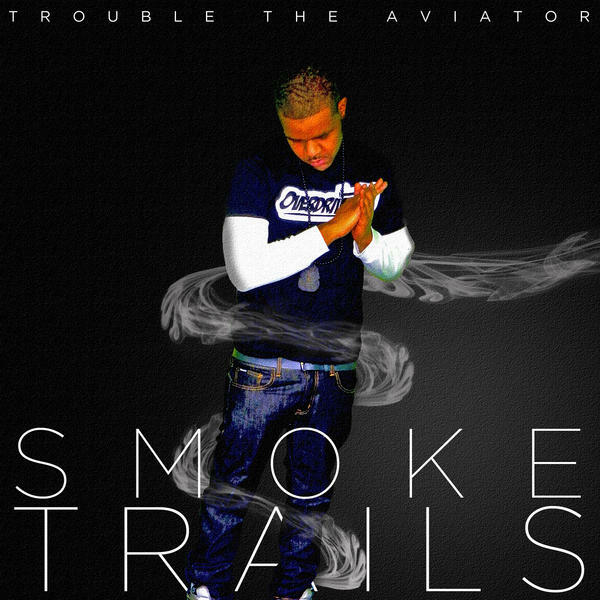 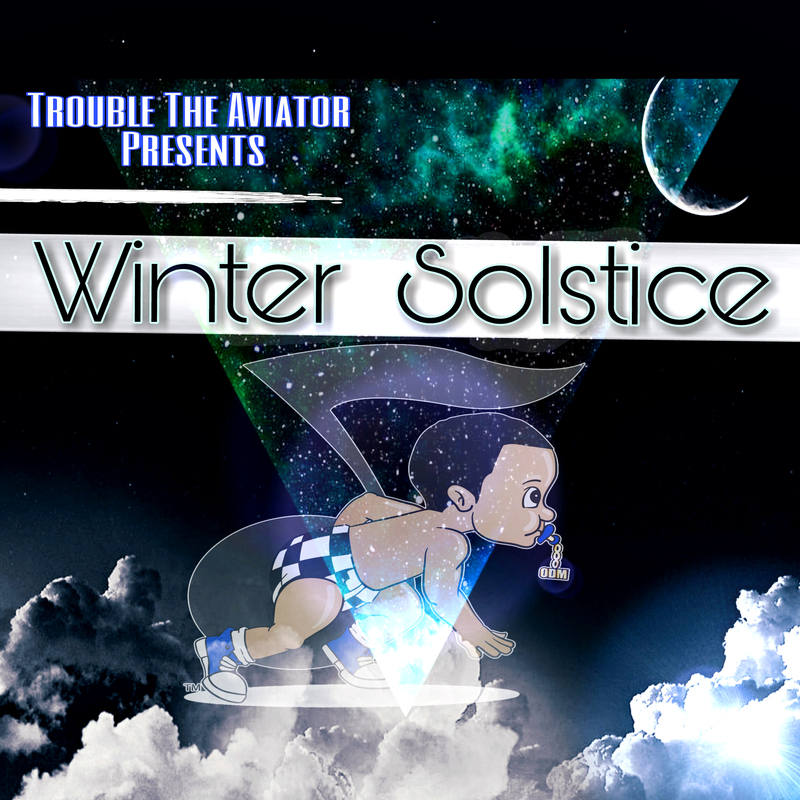 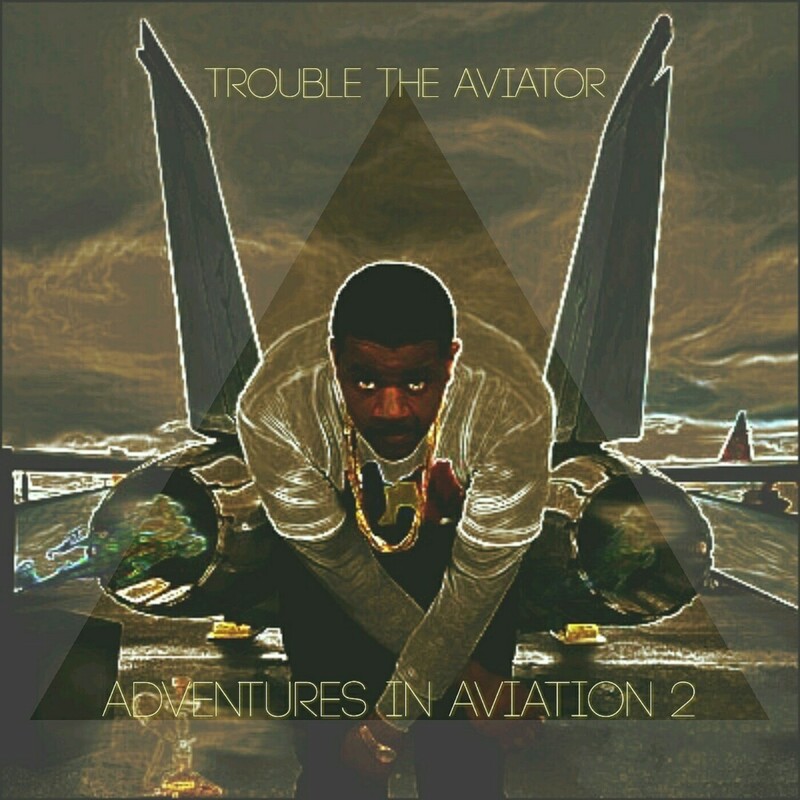 Recording Artist/Songwriter/Marketing Director/Designer… Trouble the Aviator is co founder of Overdrive Movement a multimedia promotions group. 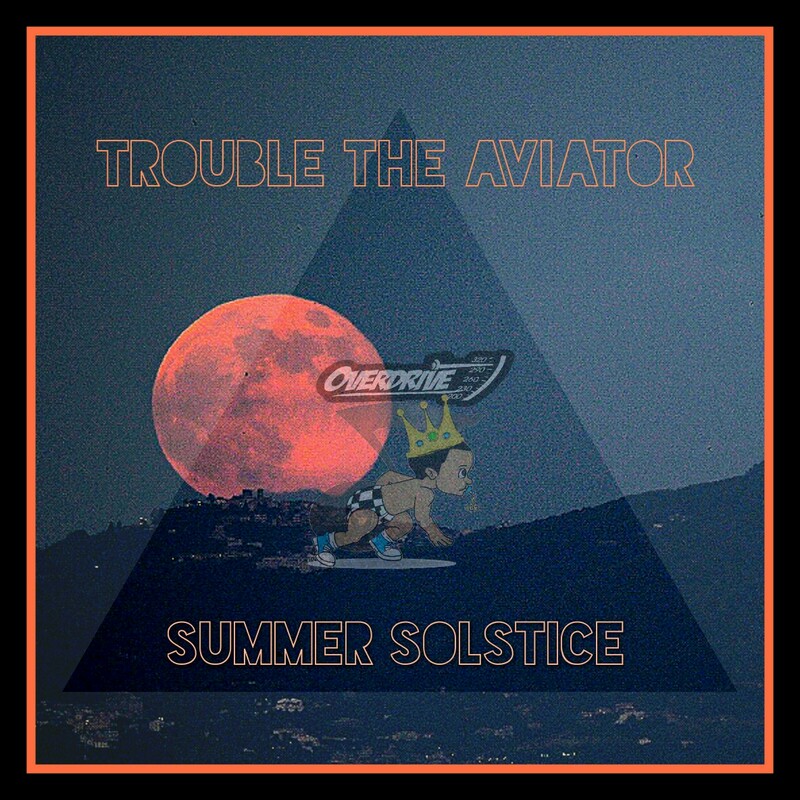 Through efforts like viral videos, private parties, fashion design, and street promo the Aviator is taking the entire business in his own hands. 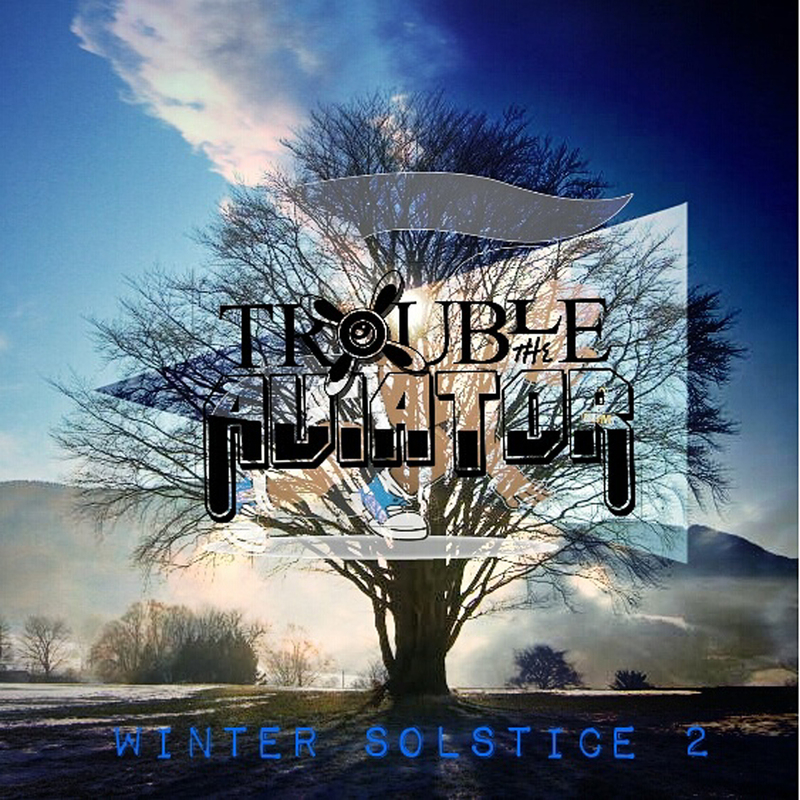 With a multitude of mix-tapes, singles, and collabs in the rear view Trouble prepares to end 2017 with two new album releases and more new business ventures. 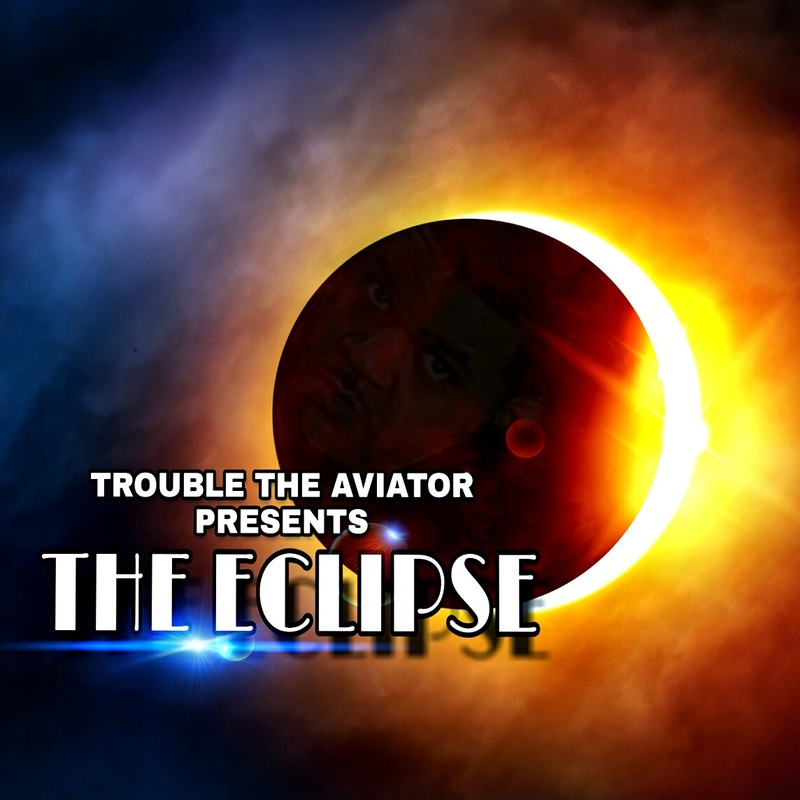 Keep an eye to the sky for Trouble the Aviator.